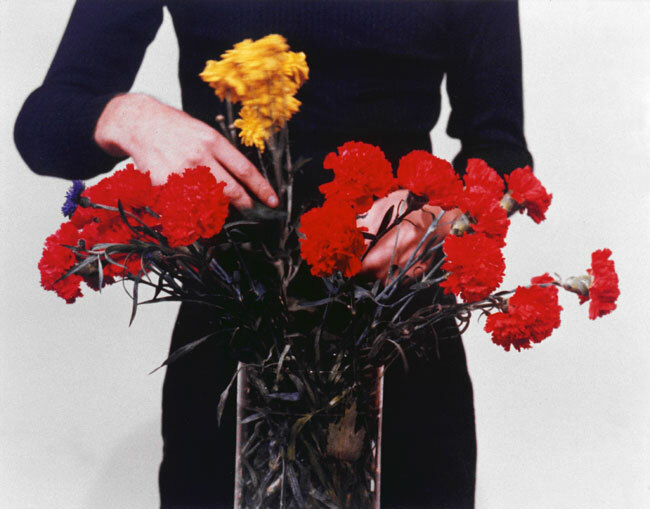 Still from Bas Jan Ader, Primary Time, 1974. Umatic tape transferred to DVD, silent. 25 min, 47 sec. More images can be found at Patrick Painter Editions.